Try Continuous Ink System with your Epson PictureMate 200 and make 30 times more quality prints for the same money! Pay only 0.04 USD for A-4 full color print! - Rather high efficiency. Operating CIS for Epson PictureMate 200, you will observe obvious economy more then by 20 times. If compared to original cartridgesвЂ™ ink consumption, the tank of CISS Ink System Epson PictureMate 200 is roomier and thus doesnвЂ™t need to be refilled often. - Comfortable operation. Your bulk Ink System for Epson PictureMate 200 wonвЂ™t need special skills to be processed. 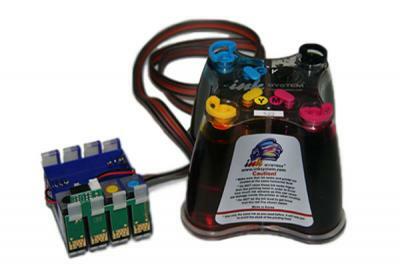 Its tank is easily refilled, and the CISS can be put by any side of your printer. 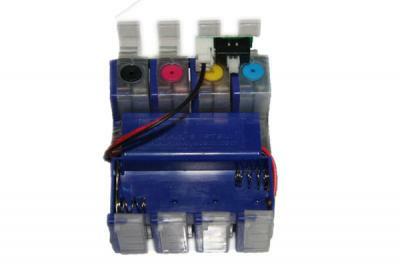 Having refilled ink, you will continue the printing procedure without losses and worsening of the printsвЂ™ quality. - Optimal compatibility with your printer. The tank of the CISS doesnвЂ™t differ from the original cartridge, though it is much cheaper. Apart from, all the CISS are manufactured in South Korea and are made of safe polycarbonate materials. Professional maintenance for the CISS. According to your order, we can fill the CISS with ink just the time you buy it. 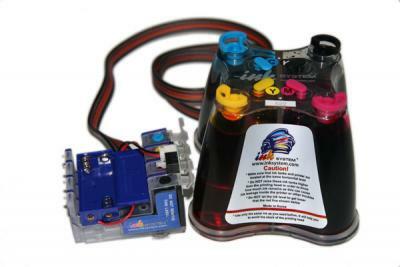 Or ink in special tank can be added separately along with the CISS. You should know that good quality of ink and paper will rise the efficiency of printing by many times.